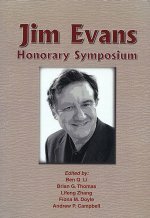 This symposium represents Jim Evans, Professor of Metallurgy Emeritus and the P. Malozemoff Professor Emeritus in the Department of Materials Science and Engineering, University of California, Berkeley, which he joined in 1972. He is the author/co-author of three books and over 300 papers. 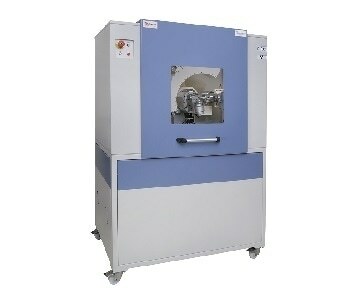 His research deals with rate phenomena governing the productivity of processes for producing metals and other materials. 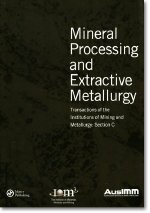 Mineral Processing and Extractive Metallurgy (Trans. IMM C incorporating Proc. 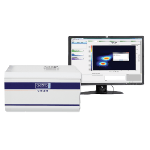 AusIMM) covers scientific, engineering and economic aspects of the preparation, separation, extraction and purification of ores, metals and minerals. Mineral Processing and extractive Metallurgy features occasional special issues focusing on a particular area of interest. Past and future issues include ‘Molten slags, fluxes and salts’ and ‘Tomorrows technology in mineral and metals’. 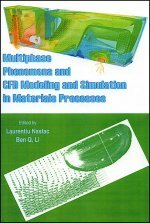 This volume contains proceedings dealing with the topics of multiphase phenomena in materials processing and computational fluid dynamics (CFD) modeling and simulation of engineering processes. This collection gathers papers from researchers and engineers involved in the modeling of multiscale and multiphase phenomena in material processing systems. 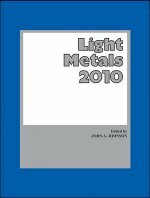 Light Metals 2010 presents the most up-to-date information on the state of primary aluminum science and technology. 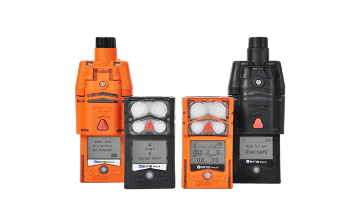 It's a great mix of practical applied technology and hard science, which is of invaluable benefit to the global aluminum industry as it strives to cut costs and increase profitability. This volume contains a collection of papers from six symposia, related to materials processing and properties, held at the TMS 2010 Annual Meeting in Seattle, Washington, February 14-18, 2010. 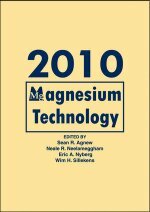 Magnesium Technology 2010 presents all aspects of magnesium production, properties and application, including primary production, alloy development, performance and the global market. This all-inclusive book contains sections on wrought alloys; thermodynamics and phase transformations; casting; alloy microstructure and properties; corrosion, surface finishing and joining; creep resistant magnesium alloys; and advanced magnesium materials. 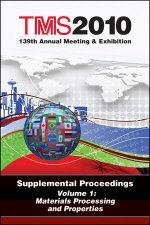 This volume contains a collection of papers from five symposia, relating to a variety of topics, held at the TMS 2010 Annual Meeting in Seattle, Washington, February 14-18, 2010. This volume contains a collection of papers from seven symposia, related to materials characterization, computation and modeling, held at the TMS 2010 Annual Meeting in Seattle, Washington, February 14-18, 2010. 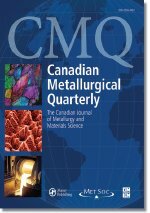 Canadian Metallurgical Quarterly publishes original contributions on all aspects of metallurgy and materials science, including mineral processing, hydrometallurgy, pyrometallurgy, materials processing, physical metallurgy and the service behaviour of materials. 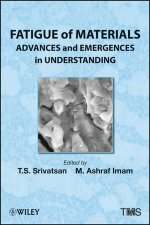 An invaluable resource for international researchers engaged in interdisciplinary research in metallurgy and materials science. This scope of the book extends from process fundamentals to operational practices, and also includes the important aspect of environmental issues. Fatigue of Materials: Advanced and Emergences in Understanding is held during the 2010 Materials Science and Technology meeting at Houston, Texas, in October 2010. The five -session symposium was sponsored by the Mechanical Behavior of Materials Committee of ASM International and the Minerals, Metals and Materials Society (TMS).